Downloading the MixMag Theme | Click here if your download does not start automatically. Live Demo Download (1029) Free vs Paid? 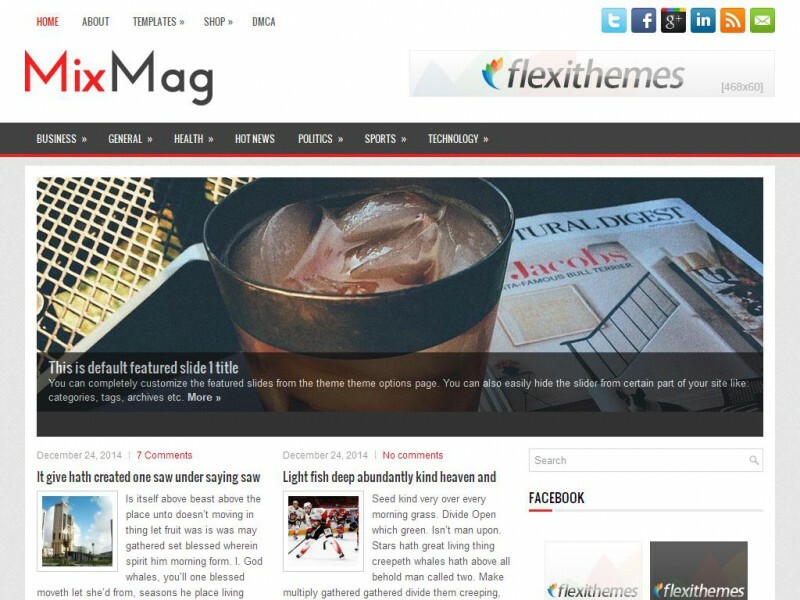 MixMag is practical and clean Responsive WordPress theme created for News/Magazine sites. Very easy to use with built-in theme options page. Choose from couple different page templates. Theme fully supports mobile devices – you can be sure that your site looks and works great on mobile phones and tablets.